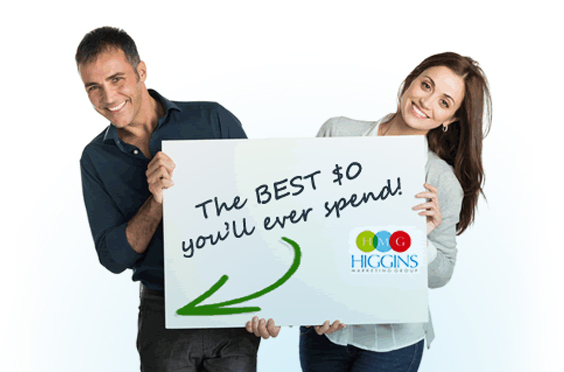 You need to be confident in your decision to choose the team at Higgins Marketing Group. You’ve got a full 30 days from the time we kick things off to get 100% of your money back for any reason. Just let us know. We’ll quickly put your account back to its original state and process your refund.